Paige has always had a lot of hair. People can't believe how much she has at two. It is so long and grows really quickly. She has the most gorgeous hair and I love it! I love playing around with different hairstyles for her and I thought I would start a little series where I talk about how I created some of her hair styles. It isn't anything partially fancy and you can find a lot of video tutorials on YouTube. But I wanted a place I could share Paige's. You can get stuck in a rut with childrens hair and just end up shoving it up in a ponytail each day. Paige loves having her hair done and enjoys the different styles. She has also started requesting hair styles. The latest request was Minnie Mouse, more on that later. First up is perfect if you want your childs fringe/bangs out of there eyes. All you need is a small hair elastic. 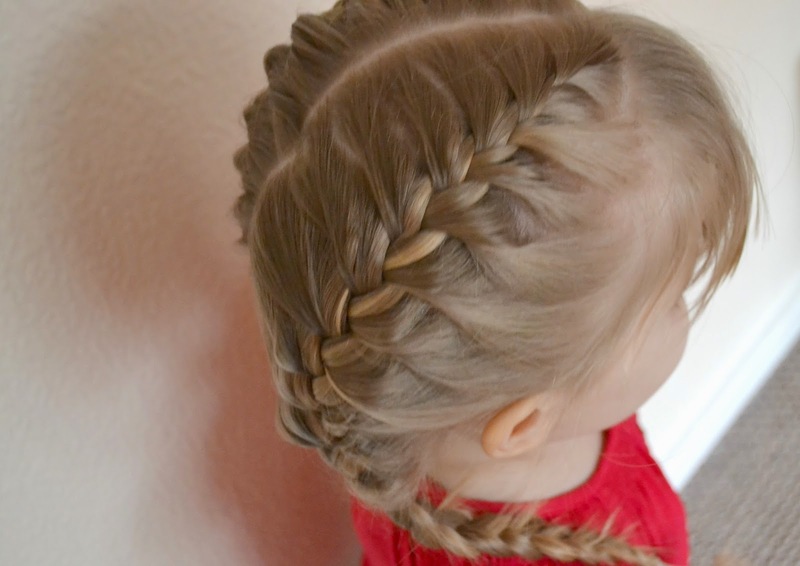 Simply French braid it back out of the way and secure with an elastic. I use have small clear bands for Paige. You can then leave the rest of the hair down or tie that up out of the way too. 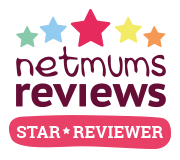 Next up is perfect for if your child has different activities and older children as well as toddlers. 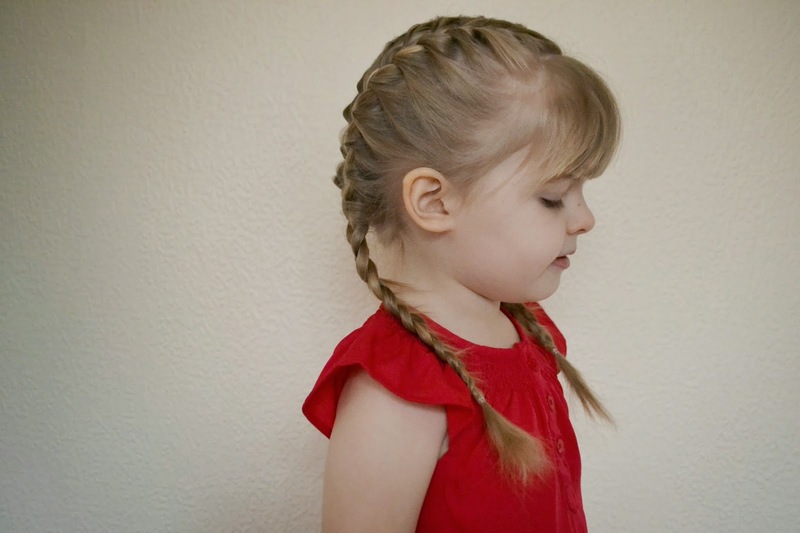 Simple French braid pigtails. All you need is two hair ties. Part the hair down the centre then French braid each side. It lasts all day and keeps the hair out the face but looks cute. Last up is one of my favourites. This was the first time I tried this hair style but I love it. All you need is a hair tie and possibly some hair pins. You start at the front and French braid the hair down the side and round the head but only pick up hair from the one side of the head. I have no idea if this has a technical term, it probably does but i'm no expert. You carry on round the head until you reach the other side. You then secure with an elastic. You can also carry on down the hair with a regular plait or leave it in a side pony like I did.